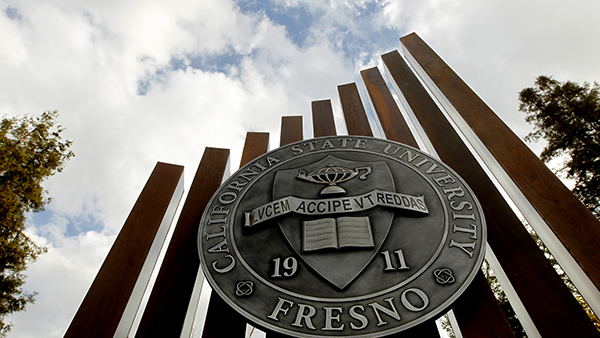 Fresno State faculty and staff are invited to the President's Campus Forum from 1 - 2 p.m. Tuesday, April 30 in the Table Mountain Rancheria Reading Room in the Henry Madden Library. This forum, held twice a year, provides you with an opportunity to share what's on your mind or to ask questions in an informal setting. Refreshments will be provided. If you need special accommodations, call 559.278.2324.